The view, how clean everything was, modern facilities... perfect for a night away with my wife! We'd love to return in future. It was Just a perfect little fisherman's cottage with a big open fire and a spectacular view. The double bed was really comfortable and the sea view from the master bedroom was fantastic. An amazing stay at a beautiful cottage. The host was fantastic and very helpful and gave plenty of information about where everything was. 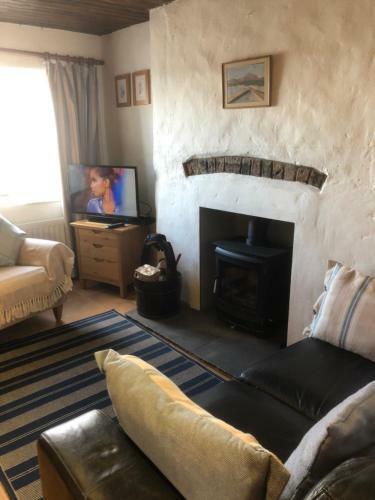 Everything about the cottage was excellent and the owner was excellent in having a fire set and heating on for our arrival. The cottage is comfortable and cosy and the bath was amazing. The view is amazing and beautiful. Loved the kitchen,bathroom overall a cosy cottage enjoyed stay very much. Beautiful sea view property. Very cozy and on the outskirts of the town so quiet at night. 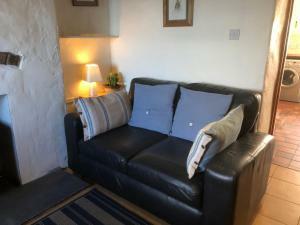 Gorgeous, cosy cottage, perfect for our short stay. Host couldn't have been more helpful! 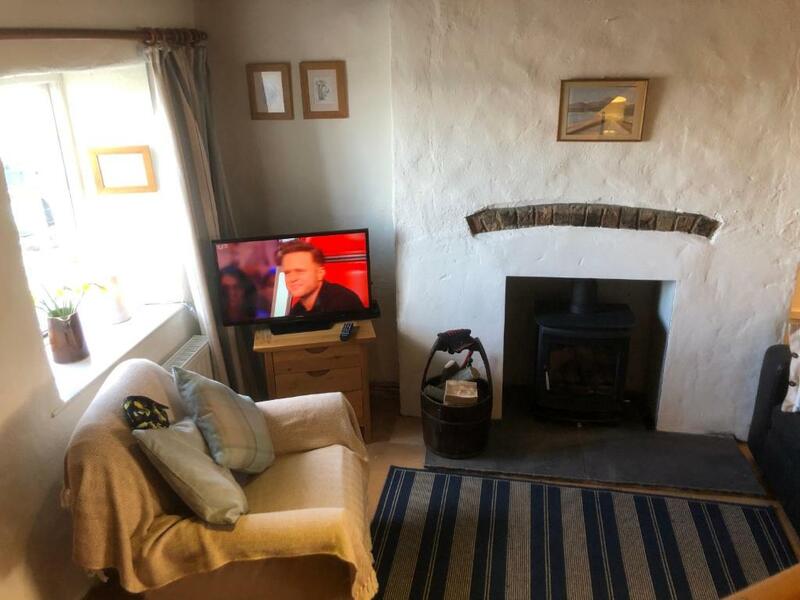 A very quaint little cottage with a fantastic view, good open fire and very cosy, much preferable to a night in a hotel. Lock in a great price for Slieve Donard Cottage - rated 9.7 by recent guests. 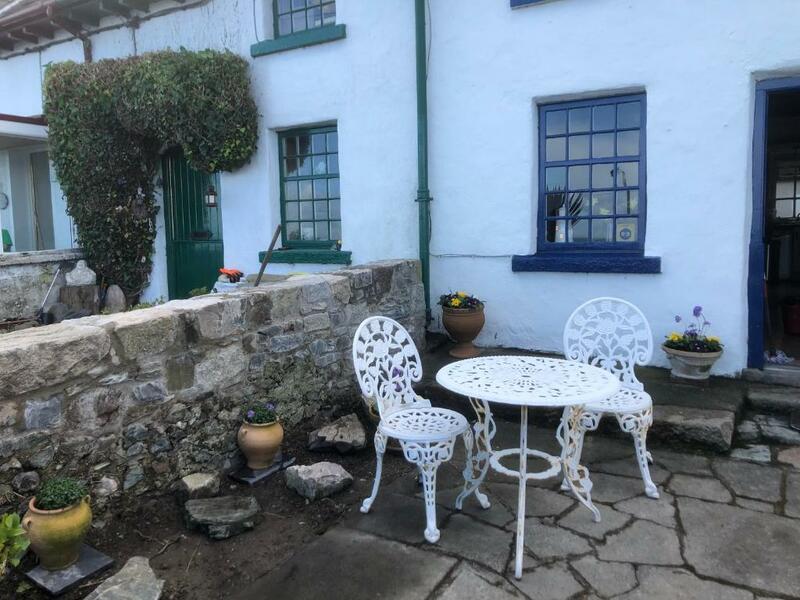 Boasting panoramic views over Dundrum Bay, Slieve Donard Cottage is a 10-minute walk from the centre of Newcastle on the Western coast of Northern Ireland. Guests can enjoy free Wi-Fi, a large garden and a fully-equipped kitchen in this 19th Century property. There is a double bedroom looking out to sea and a twin bedroom to the rear overlooking the garden. The large bathroom has a roll-top bath and a separate shower cubicle. Guests will enter through a quaint blue stable door into the living room with its open fire. Slieve Donard Cottage also comes with a TV and Freeview channels. Guests can relax indoors or on the elevated patio area offering more views from the garden to the rear. At to the back of the property is the kitchen and dining area, fully furnished with a dining table, fridge/freezer, washing machine and tumble dryer. The foot of Slieve Donard, the highest mountain in Northern Ireland is within a 20-minute walk. Forming part of the Mourne Mountains, this area is popular with hikers and mountain bikers. This property also has one of the best-rated locations in Newcastle! Guests are happier about it compared to other properties in the area. 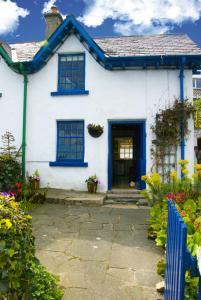 Slieve Donard Cottage has been welcoming Booking.com guests since 13 Sept 2012. 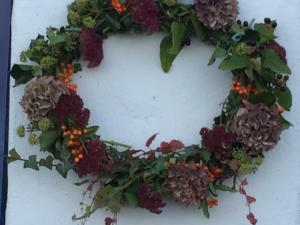 When would you like to stay at Slieve Donard Cottage? 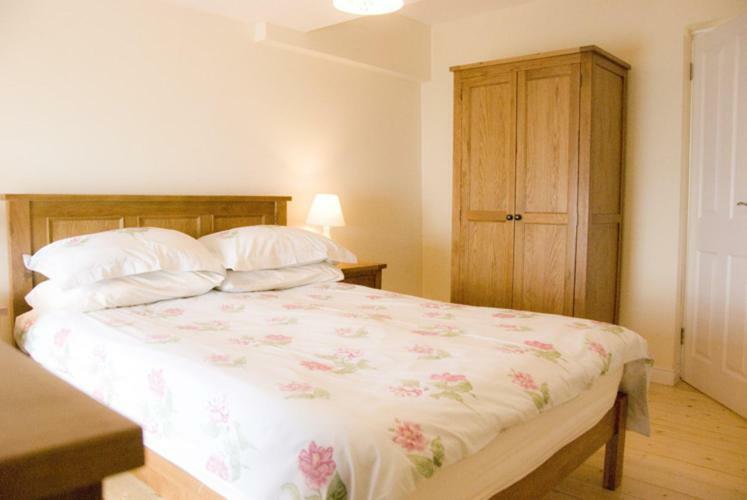 This property has a double and a twin room, the twin is small and more suitable for 2 children. 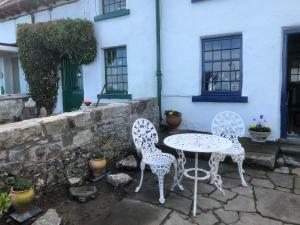 The property has a garden with a raised seating area, a fully-equipped kitchen, free Wi-Fi and parking space for 2 cars. House rules Slieve Donard Cottage takes special requests - add in the next step! Slieve Donard Cottage accepts these cards and reserves the right to temporarily hold an amount prior to arrival. Cots are not provided but can be accommodated. 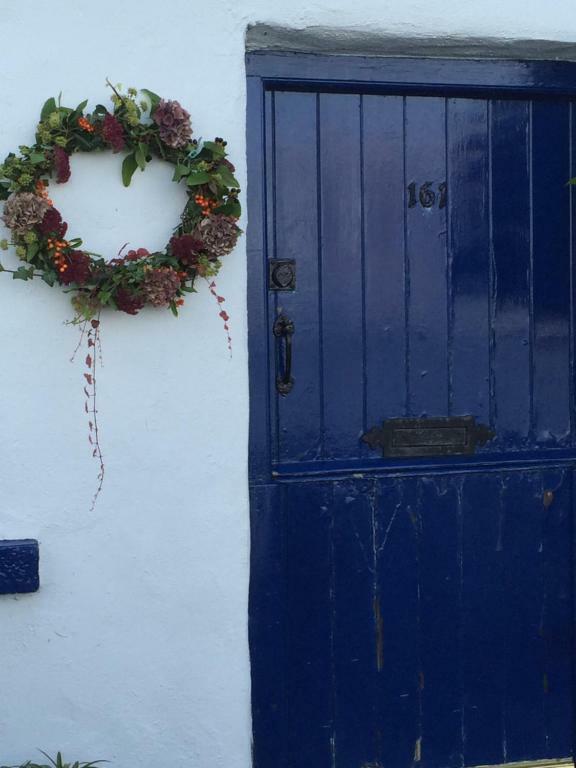 Please inform Slieve Donard Cottage in advance of your expected arrival time. You can use the Special Requests box when booking, or contact the property directly with the contact details provided in your confirmation. Couldn't have complained about anything was well impressed overall. Clean, comfortable & beautiful views.